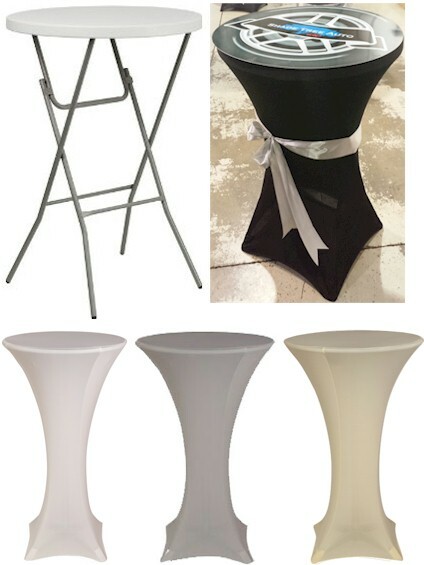 These amazingly simple and light weight high cocktail tables are ready to ship for your next event. 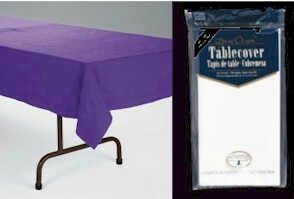 These spandex table covers will create a modern and sophisticated look for your event. 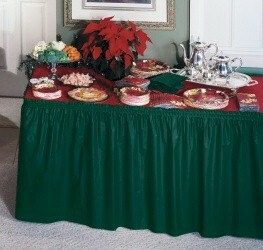 These table covers fit a variety of table sizes and shapes. 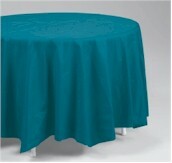 These table covers fit a variety of round table sizes. 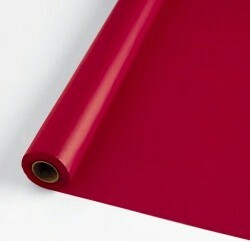 Economical solution when covering multiple tables. 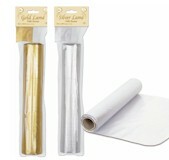 50-foot table runner in silver or gold. 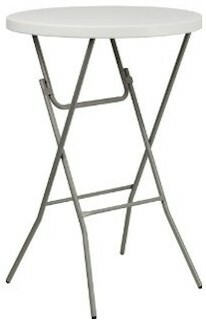 Let us supply everything necessary to serve refreshments at your event. 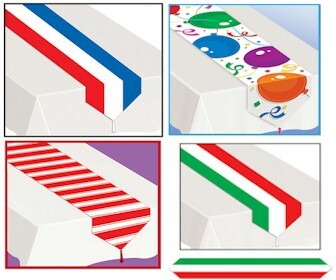 1/4 fold luncheon napkins - 13" x 13"
We can customize our party napkins with your company logo. 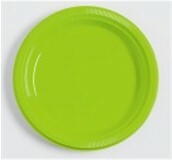 Available in all 12 spectacular colors. 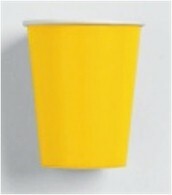 9 oz size is the industry standard for hot/cold cups. 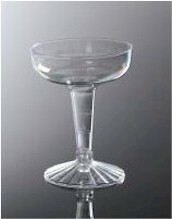 You will need champagne glasses to toast your event properly. 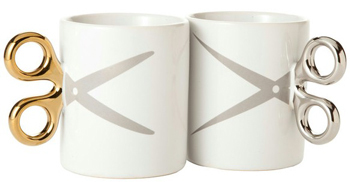 These cute mugs woulkd make a great gift for your beautician friends! 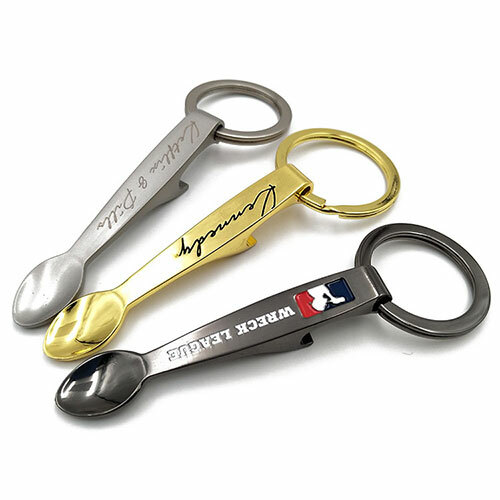 Our Custom Spoon Keychain Bottle Openers are a must at your next culinary event. Go Big or go home. 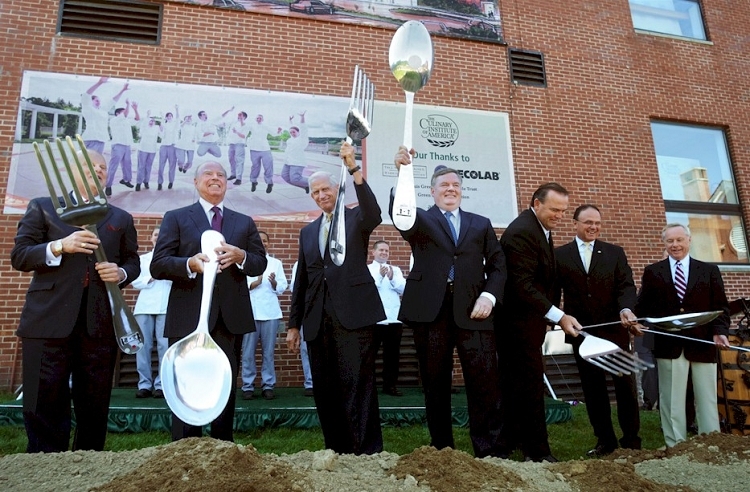 Customize your oversized utensils with your collegiate, city, or company colors. 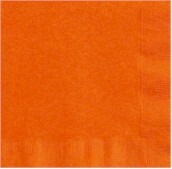 Click image for details. 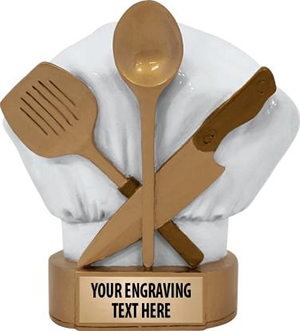 Show your top chef just how important they are with this Chef Cooking Award.